Nawaz is offered best medical facilities in Pakistan. But this moron wants to go to London. She should allow for Dharna. But don't allow her for make up break..She can't sit in long..as her skin will fade out in open space..and no woman efford this..She must sit in continue in same place..
آلو گوشت کھانے کے بعد میاں ساب کی گاف میں انجائنا کا درد اٹھتا ہے. 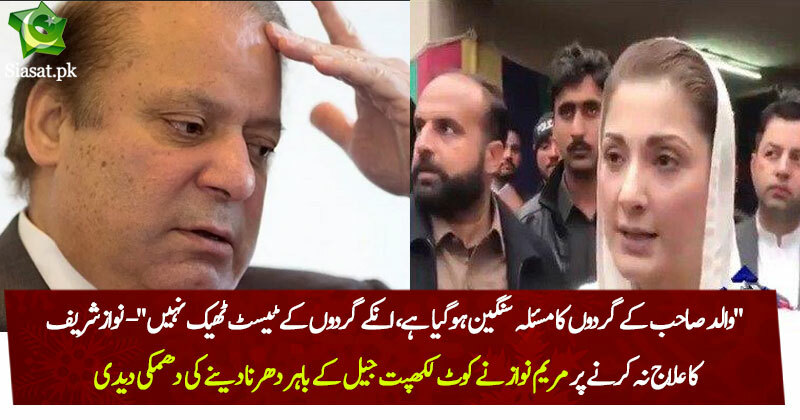 شربت بواسیر توڑ صبح شام اس کا شافی علاج ہے.